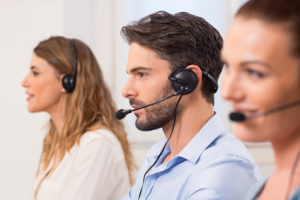 We all know how frustrating it could be waiting hours for an email reply or being put on hold for over 30 minutes when all you want is to get answer to one simple question about a product or service you purchased. But can you imagine times when customer service meant having to travel long distances to the original store to get a repair? In fact, prior to the dawn of the 20th century, this is exactly how things used to work! Dissatisfied customers are, unfortunately, an inevitable fact of business life. 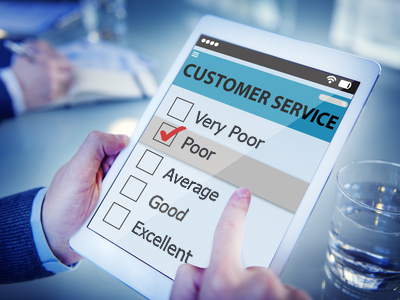 How you respond will determine whether the customer shares on social media how terrible your customer service is or will remain loyal to your company. Lots of brands have gone out of business because of poor customer service. More than ever, customers want to be treated with respect. 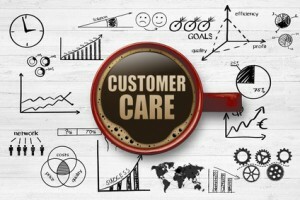 According to the report Customers 2020 by Walker Information in collaboration with Customer Think and the Chief Customer Officer Council, by 2020 customer experience will overtake price and product as the key brand differentiator. There might be a huge number of companies offering the same products or services. The critical difference is ultimately how you make people feel when they do business with you and interact with your brand. No matter your business, excellence in customer service etiquette will always set you apart and give you the edge over your competition.